Finance for your Scalp Micro Pigmentation has never been quicker or easier. The Shadow Clinic has partnered with Q Card New Zealand to offer our customers up to 12 month interest free treatment financing. Our clients are all talking and stunned at just how fast and easy pre-approval can take. Simply select “apply now” and let your fingers do the walking. 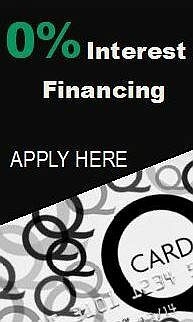 Finance available to NZ based customers only. Hey Buddy!, I found this information for you: "Finance". Here is the website link: http://www.theshadowclinic.co.nz/finance/. Thank you.